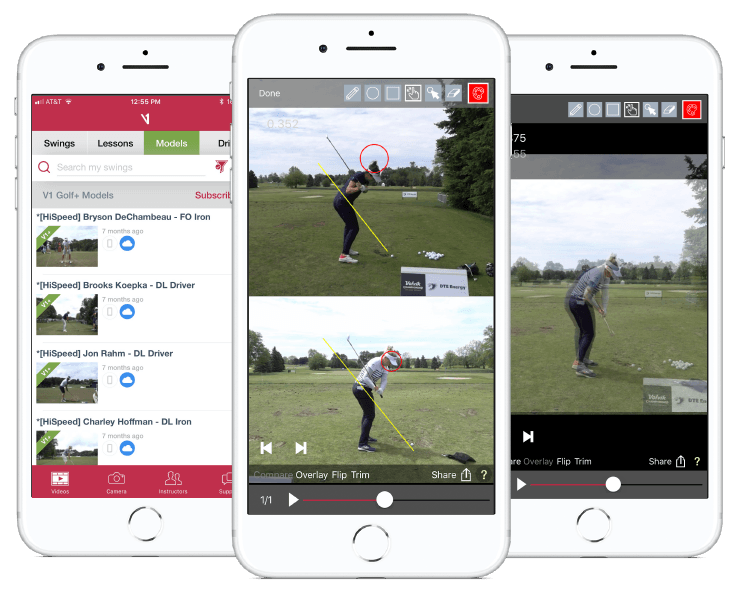 V1 Golf Plus is a premium upgrade to our free golf swing app. Members enjoy access to advanced tools, curated library of hundreds of Tour Player model swings, monthly instructional content, and premium support! This account currently has an active V1 Golf Plus subscription. There was an issue creating your V1 Golf Plus subscription. Note: An account will be created if you do not have a V1 account. Download the free V1 Golf app from the app store to create a free V1 Account.